Get ready to experience ballet like you have never seen it before as the much loved all-male comedy ballet company Les Ballets Trockadero de Monte Carlo – affectionately known as The Trocks – make a sparkling return to Newcastle Theatre Royal this week. 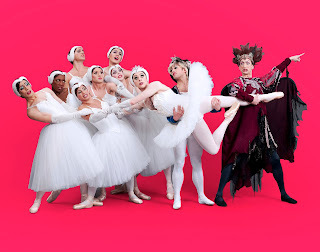 Their sassy spoofs and hilarious homages to classical ballet where 18 dancers each transform into two personas, males and female, are loved world-wide and have proved to be a firm favourite with Royal audiences. 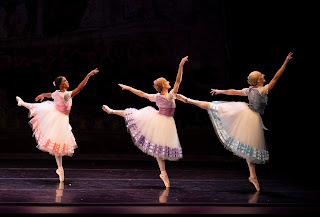 Every performance frivolously froths with tutus and testosterone, blush-pink ballet pumps, fierce false eyelashes and prima ballerina attitude. However, what makes The Trocks extraordinarily special is their immaculate technique and daring physicality which is surpassed only by their impeccable comic timing. 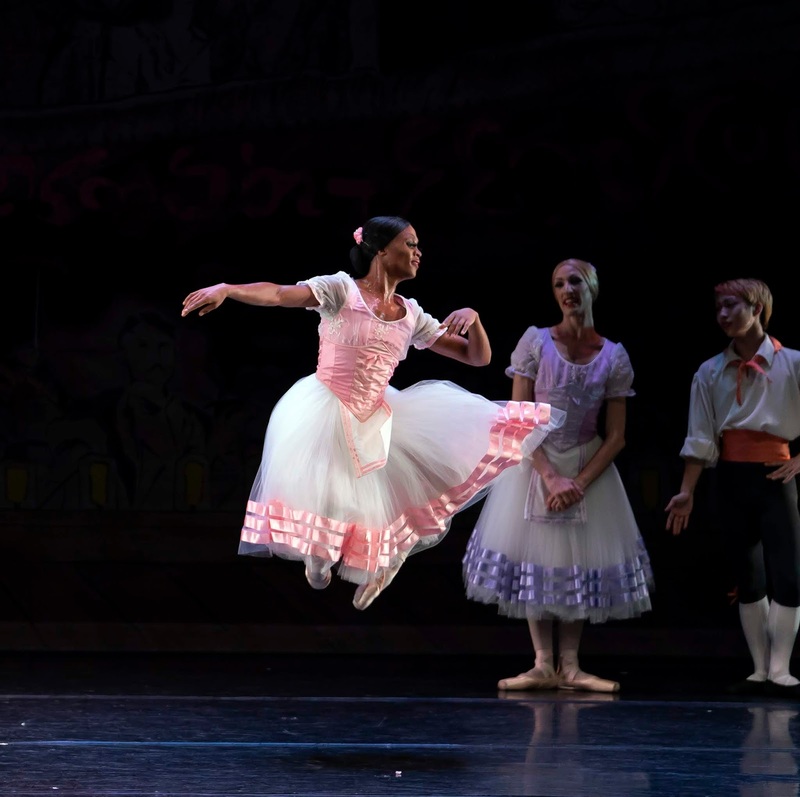 The dazzling programme feature excerpts from Paquita, Swan Lake, La Esmeralda, Les Sylphides and Merce Cunningham’s Patterns in Space.